The development and incredible adaptability of plastic helped transform our lives in more ways than can be understood fully. From the industrial sector to the household domain, plastic made life easier, more durable and stronger when facing up to the elements. But what is one of 20th century's most revolutionary materials has incrementally brought on one of the most enduring environmental disasters of our times. Barring the small amounts of plastic that have been irresponsibly burnt as part of garbage, every single piece of plastic ever produced still remains on the planet, altered in form or still intact. It is either clogging landfills, or floating on the ocean, or has sometimes imperceptibly entered the food chain. 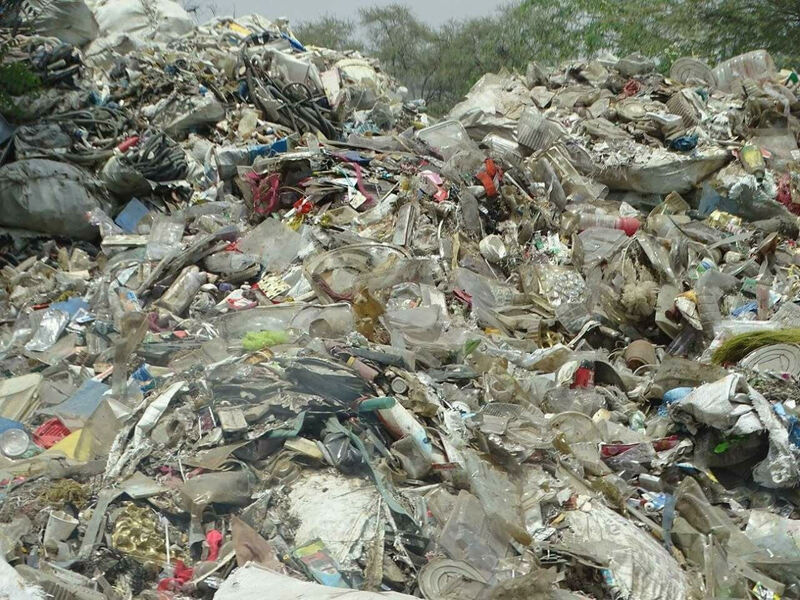 This is a staggering amount of toxic waste to live with, and it does not offer easy channels of disposal. Discarded Plastics – Photo credit Pinky Chandran. In recent years, in an effort to combat plastic pollution, many countries around the world have announced bans and specific limitations to plastic's production and use. While admirable and necessary, plastic pollution is a problem of the people and not just of the government. When it comes to climate change and it's causes, policy changes constitute just the first step to a solution. The next steps belong to the people, us all. As citizens of the world, it is our responsibility to attempt to understand the exact dangers that our excessive dependence on plastic entails. It is our environmental duty to be aware of all the forms of plastic that are involved in our daily lives. And, consequentially led by this awareness, it is our duty to make some substantial changes in how we live. Combating plastic pollution demands behavioural change at an individual level. It involves the complete refusal to consume single-use plastic items. It involves carrying a non-plastic bottle for water. It involves banning common straws from our lives. It involves keeping cloth bags with us just in case we happen to purchase something. It involves not blindly discarding plastic waste for it to end up at dumping grounds. In short, it involves trading short-term convenience for responsible living with long-term benefits. The challenge of climate change is in being able to see the overall damaging picture and realising one's own mark on that scene. The time is now to recognise our individual contribution to the plastic pollution problem and making attempts to control it. This Earth Day, let's pledge to make sure that the Deonar landfill in Mumbai, or The Great Pacific Garbage Patch off the coast of California don’t become the defining images of our generation.